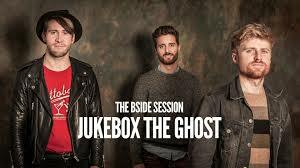 I Love You Always Forever-Jukebox The Ghost | Wedding Wisdom, Etc. Exotic sweetness a magical time. This is a terrific, totally upbeat, first dance. Let me know what you think. Please leave a comment.